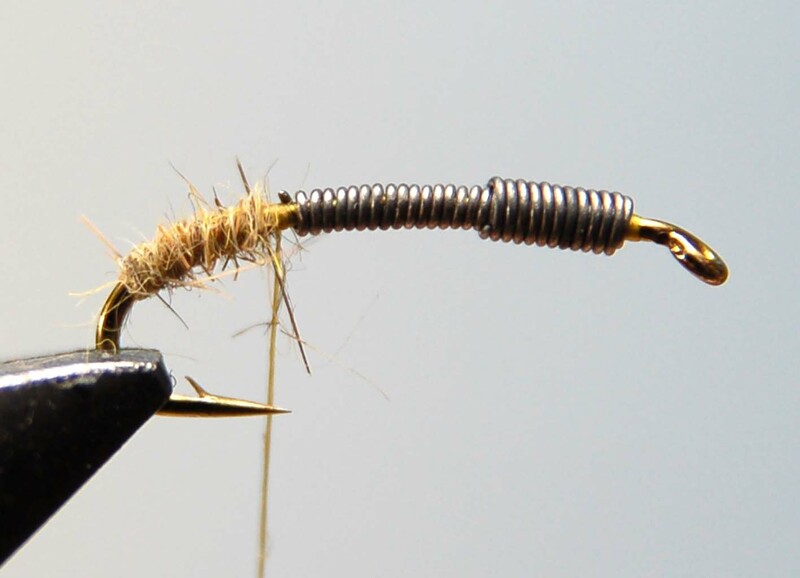 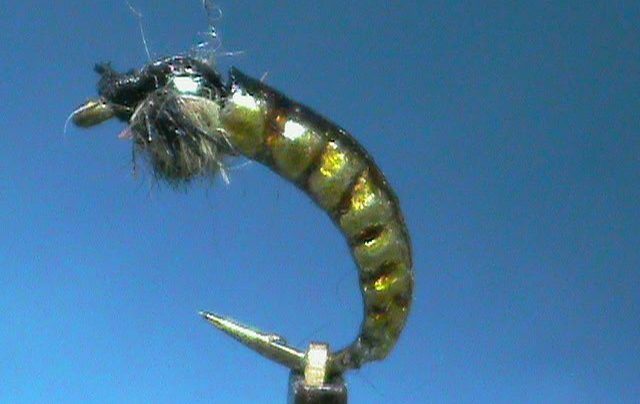 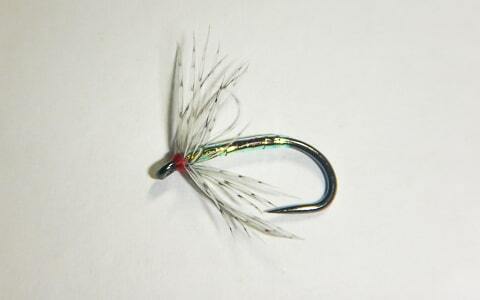 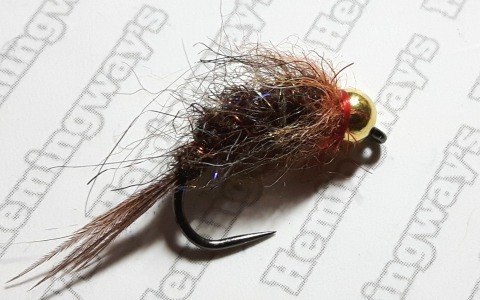 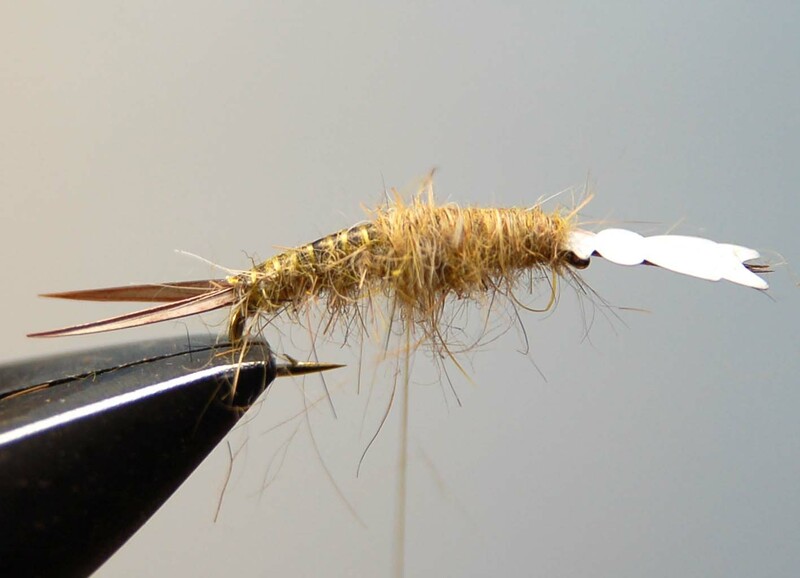 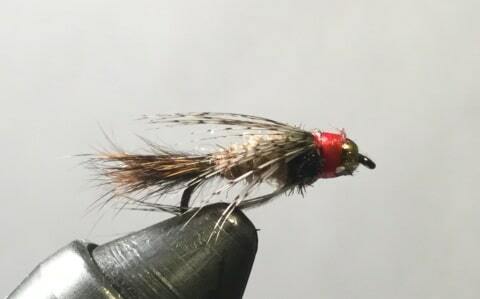 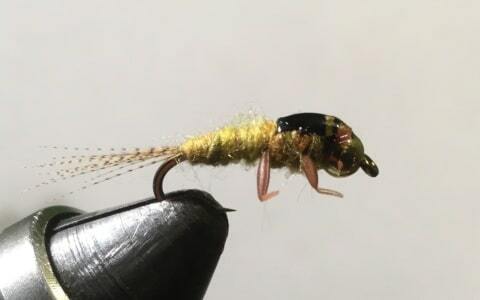 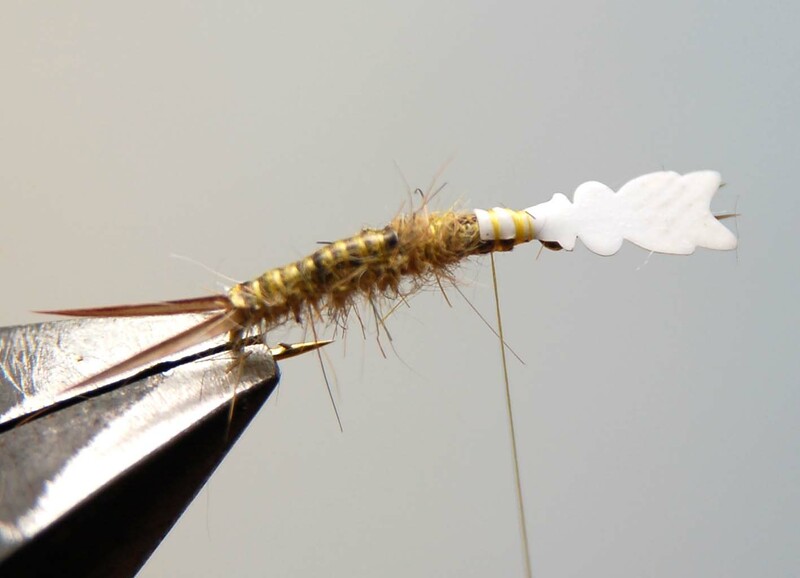 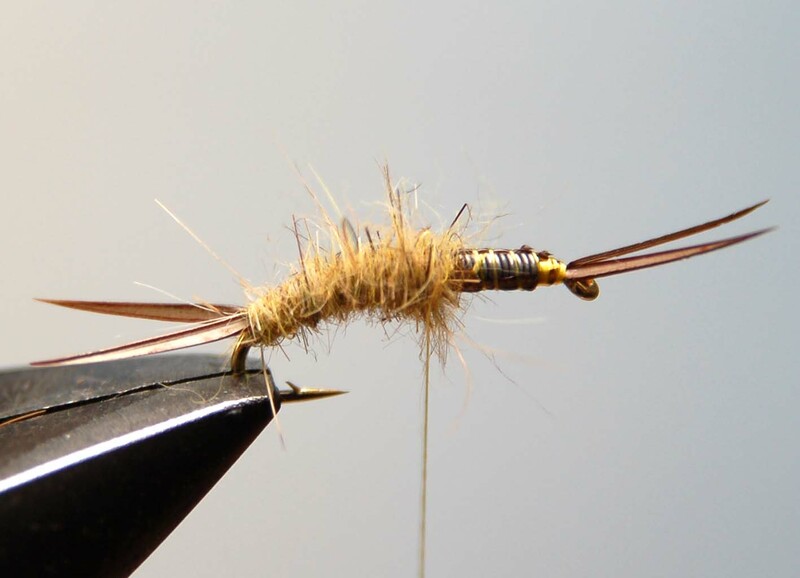 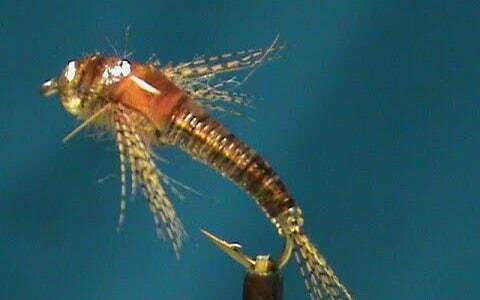 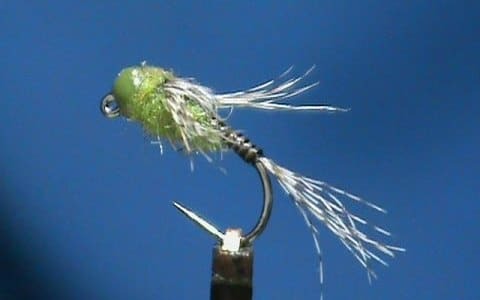 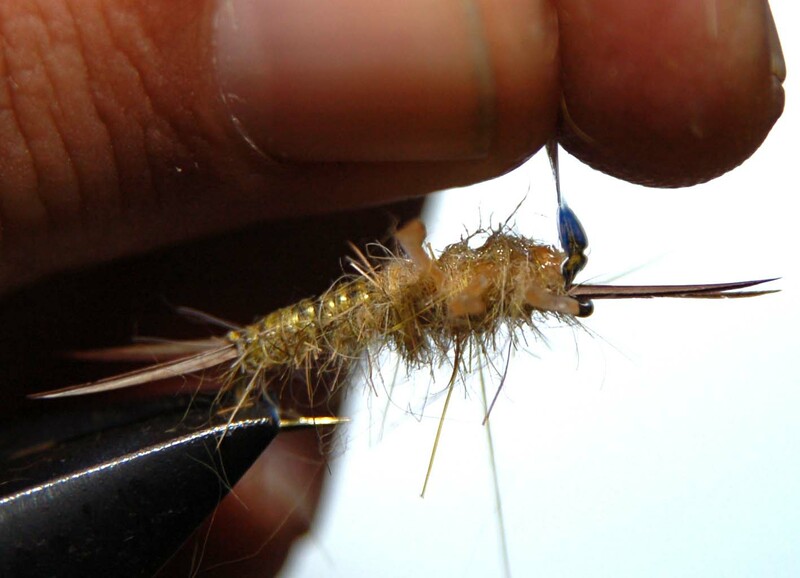 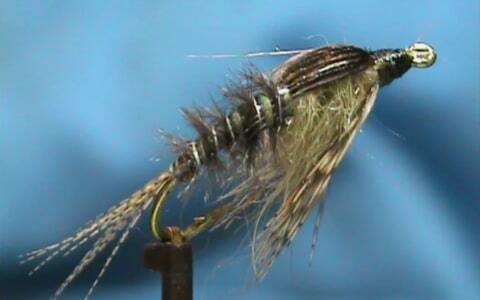 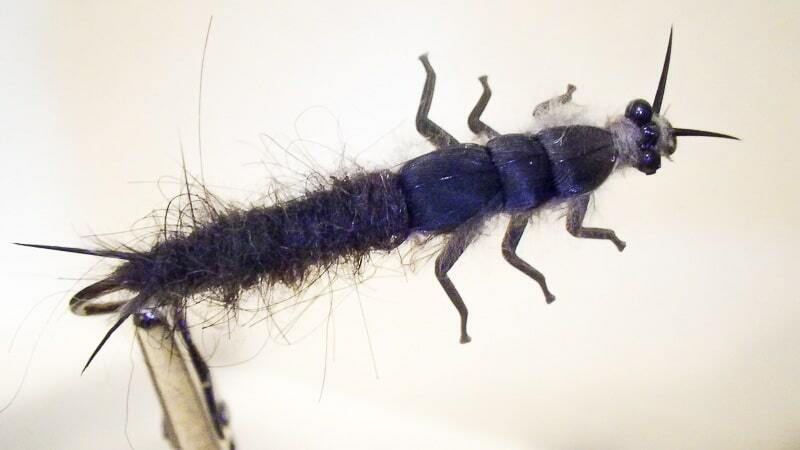 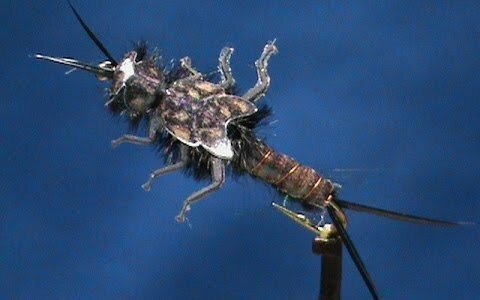 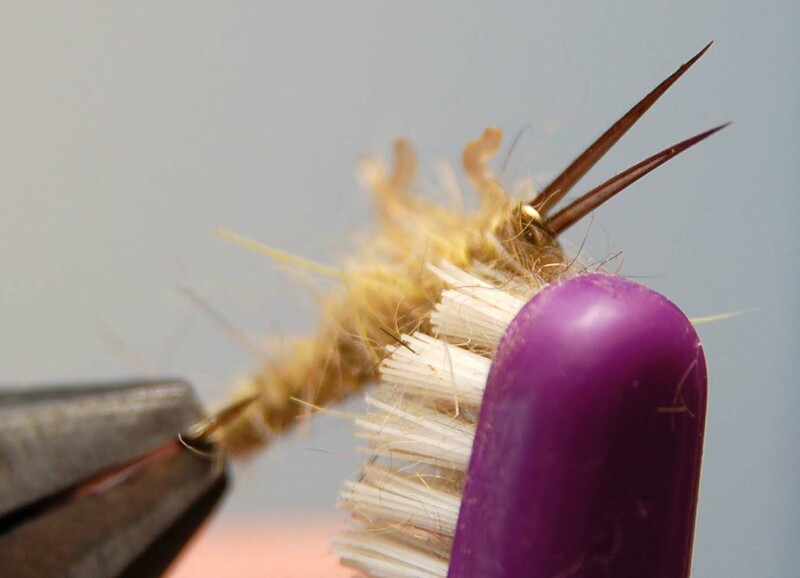 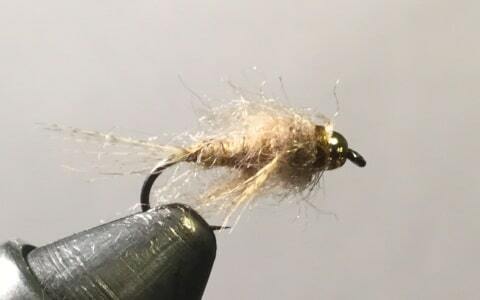 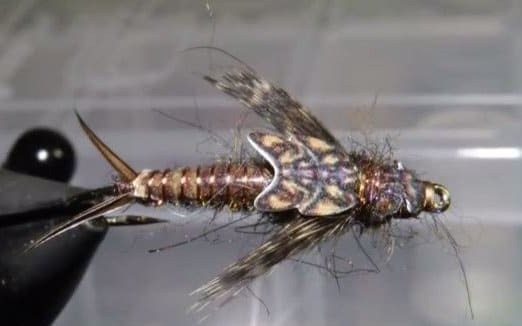 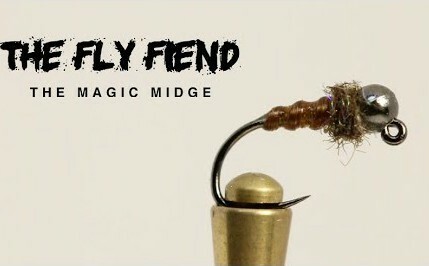 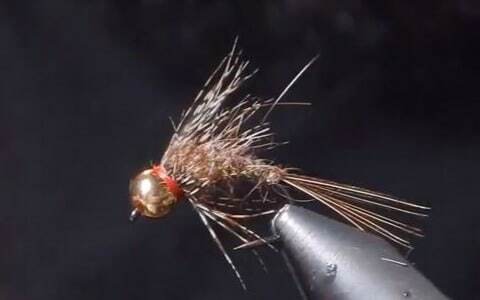 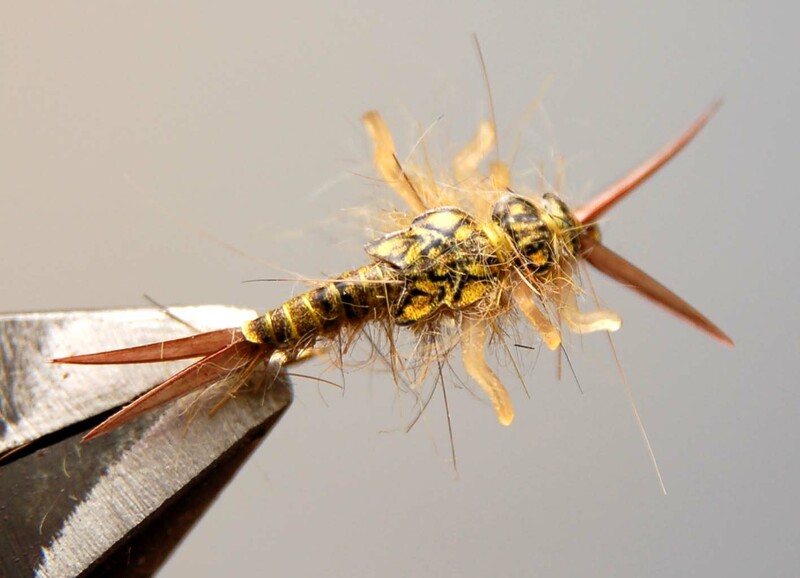 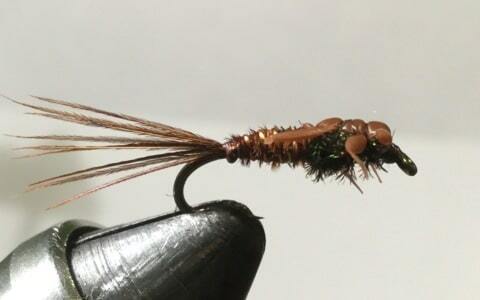 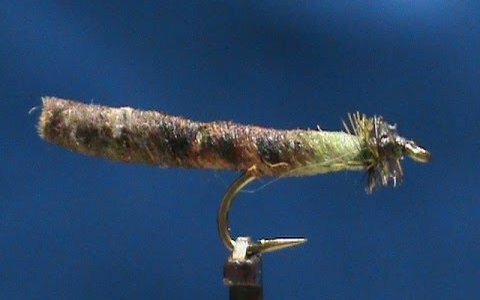 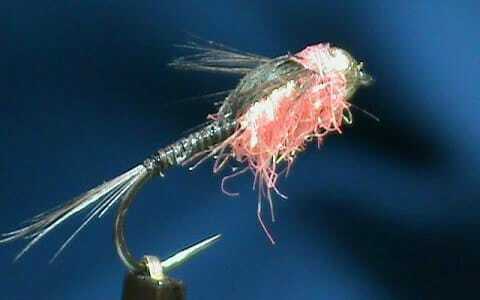 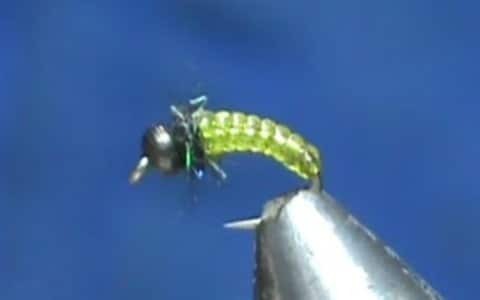 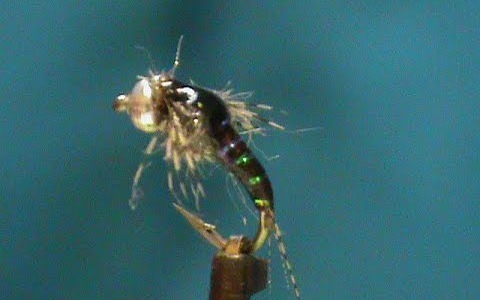 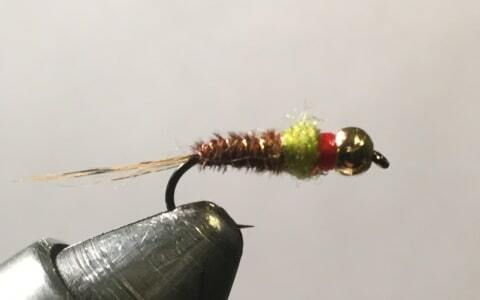 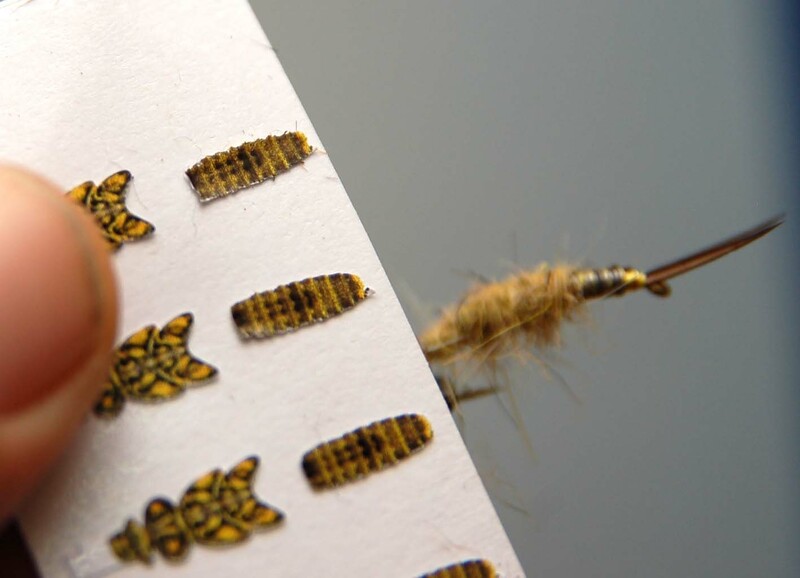 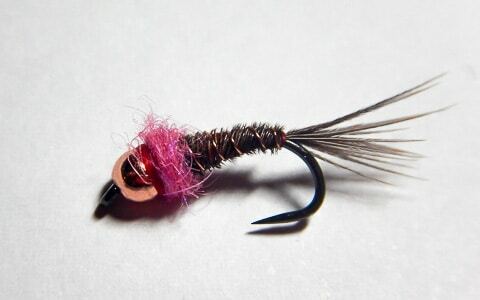 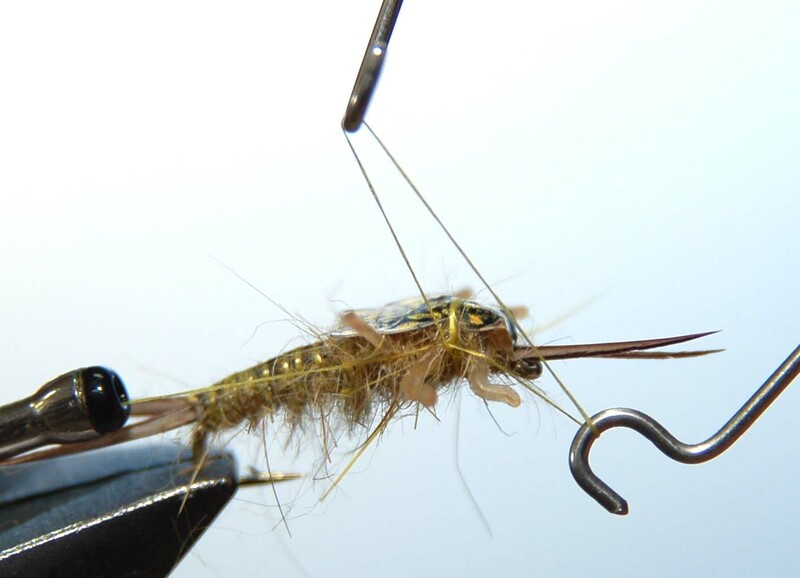 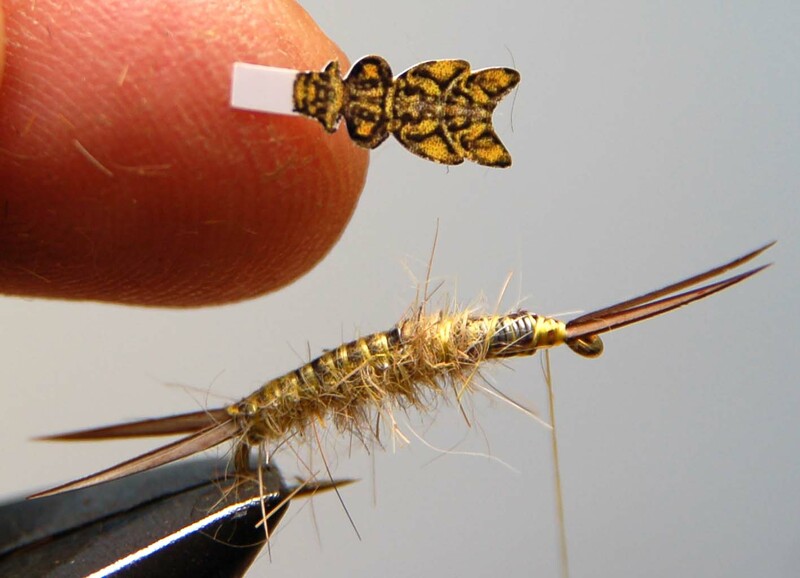 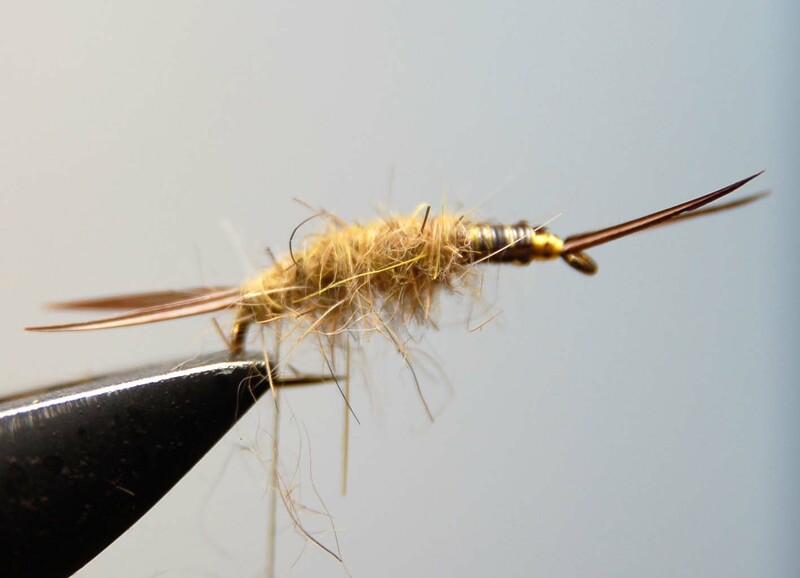 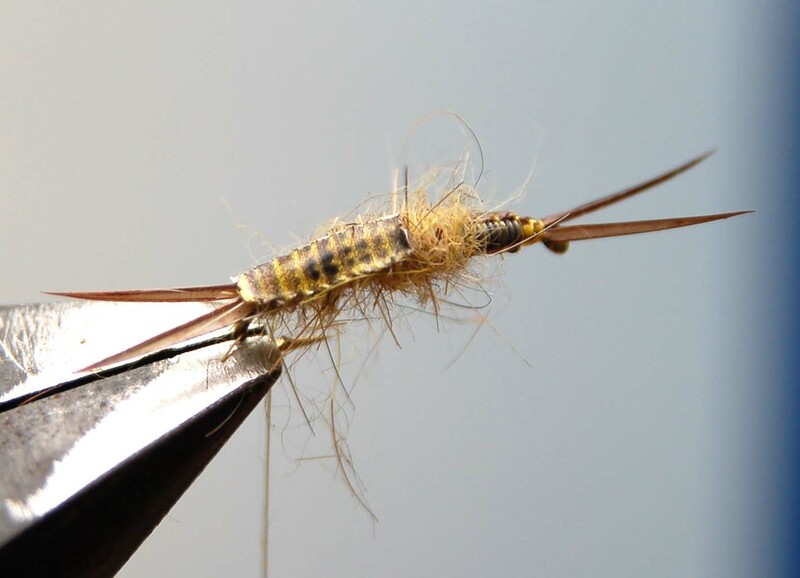 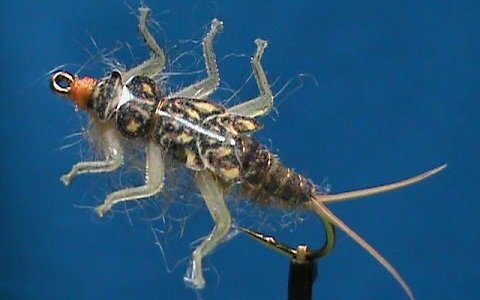 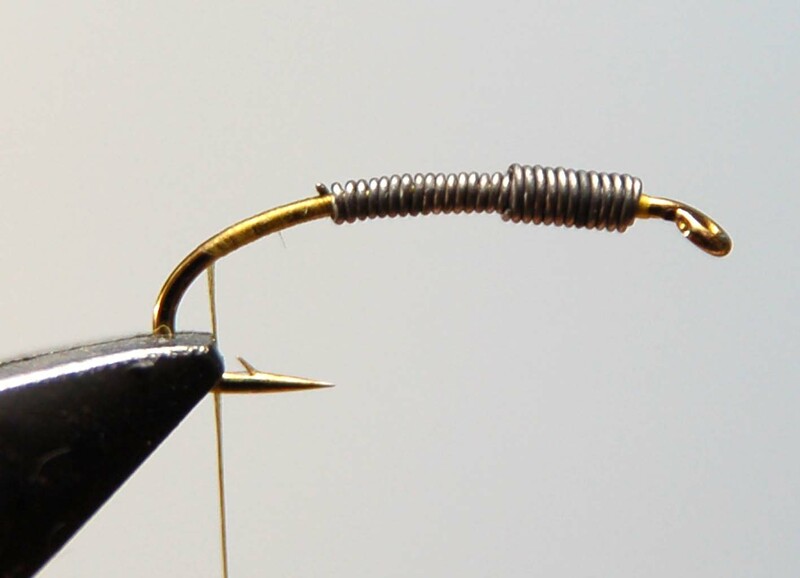 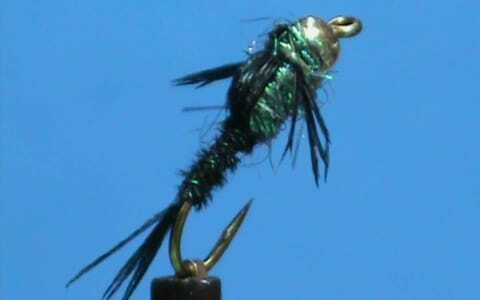 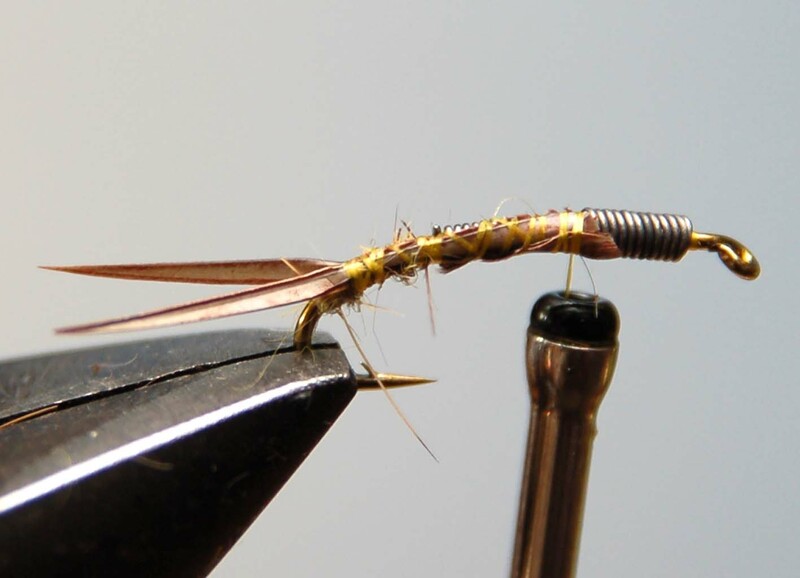 Browse the patterns below, choose, click and watch our step-by-step, easy to follow fly tying tutorials. 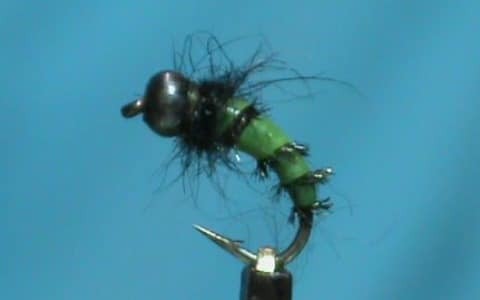 Below each video tutorial you will find a list of ingredients used. 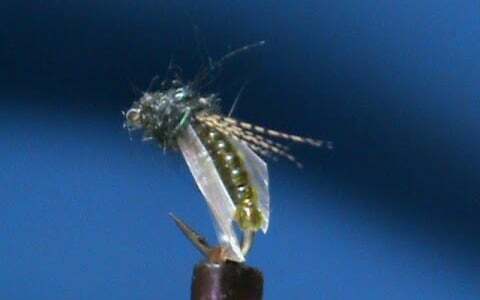 The extra lead wire is attached to the outside of the first piece of lead to increase the width of the thorax area. 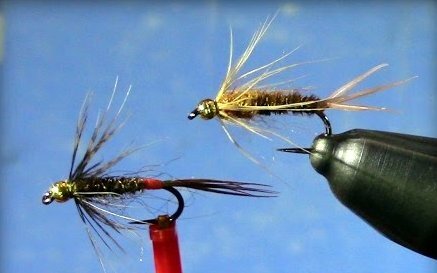 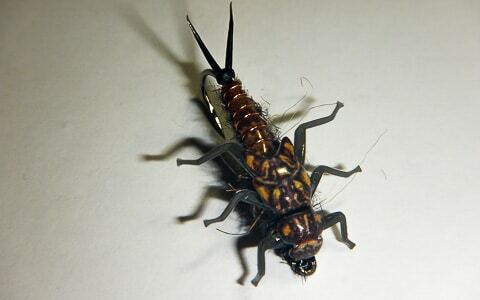 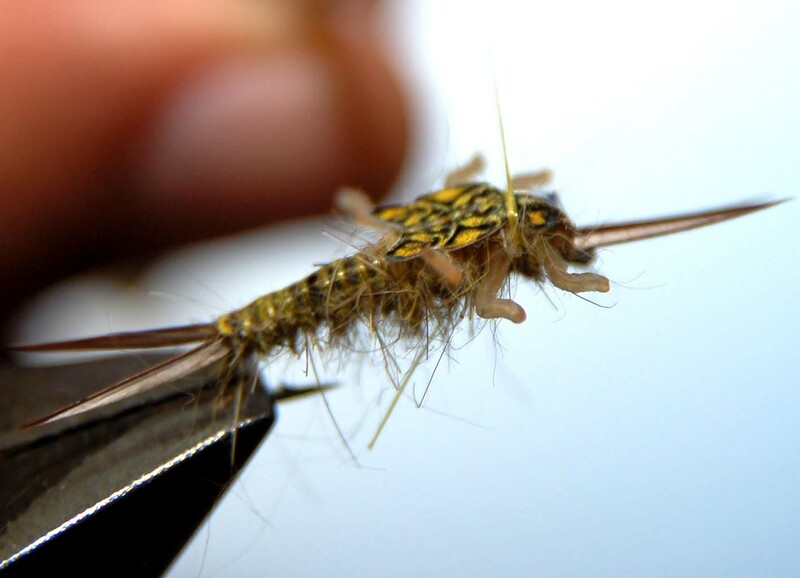 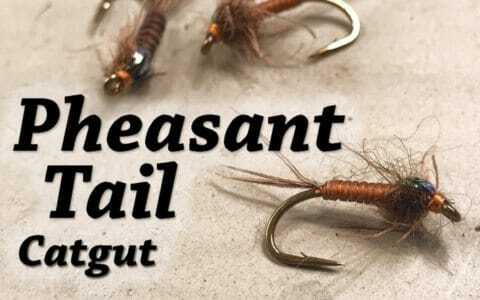 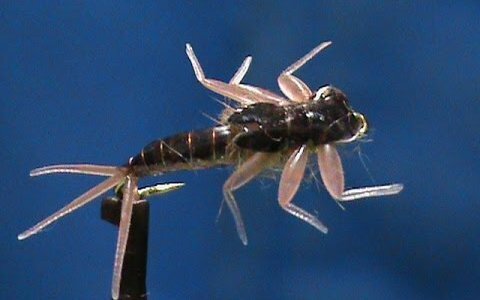 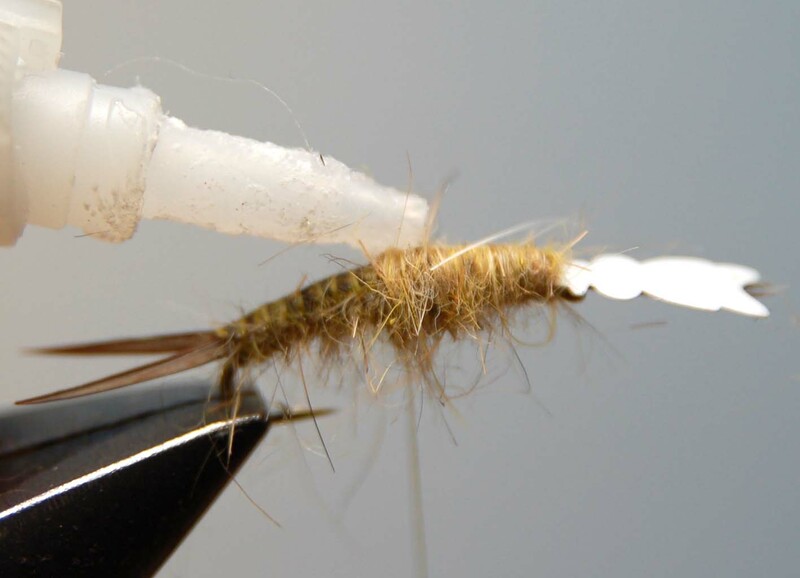 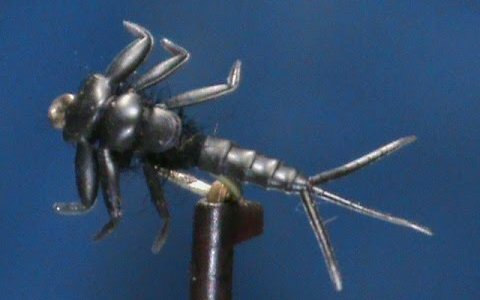 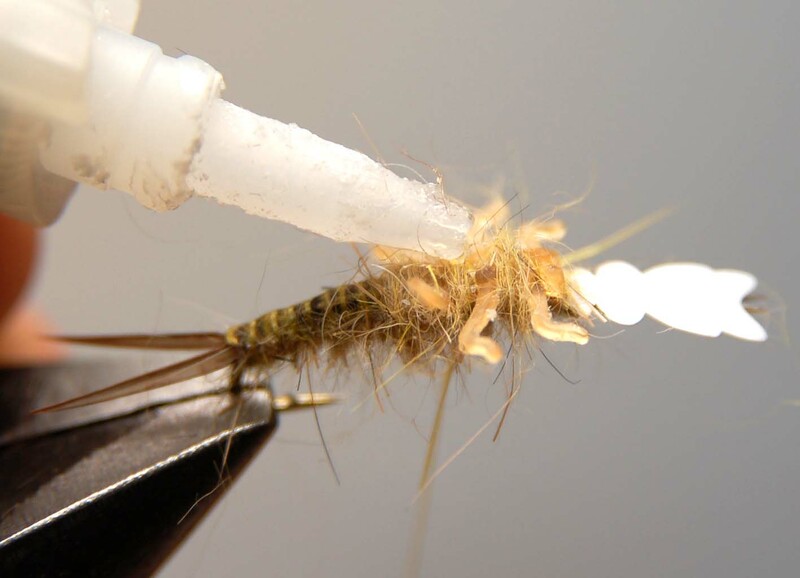 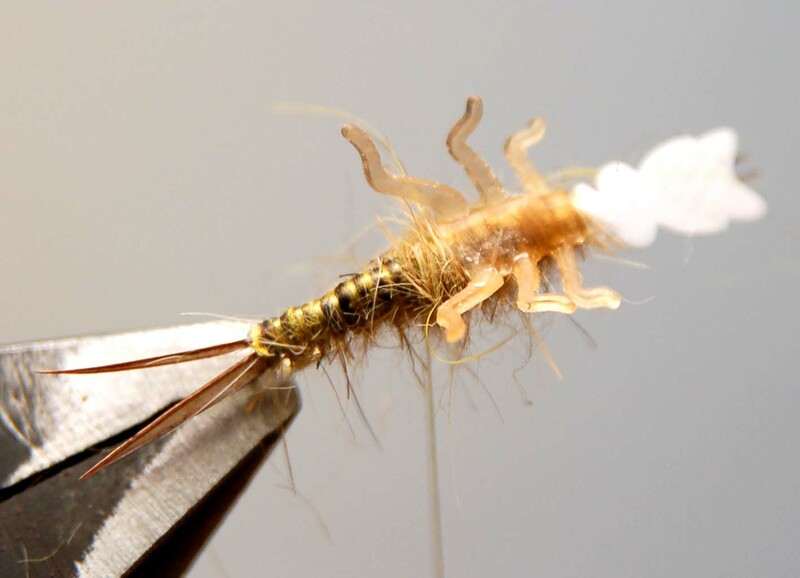 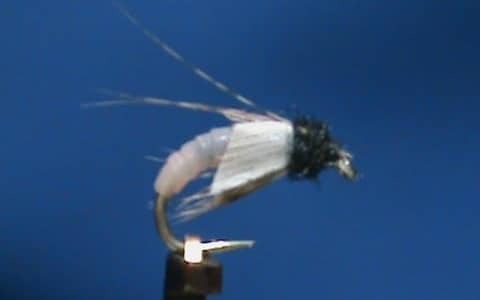 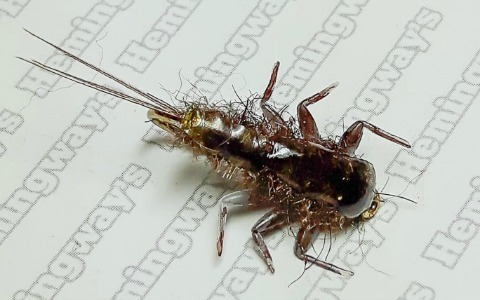 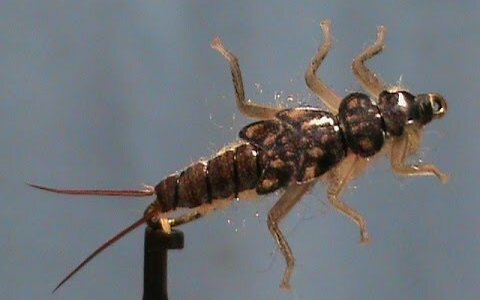 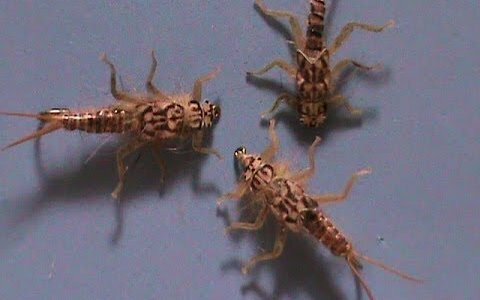 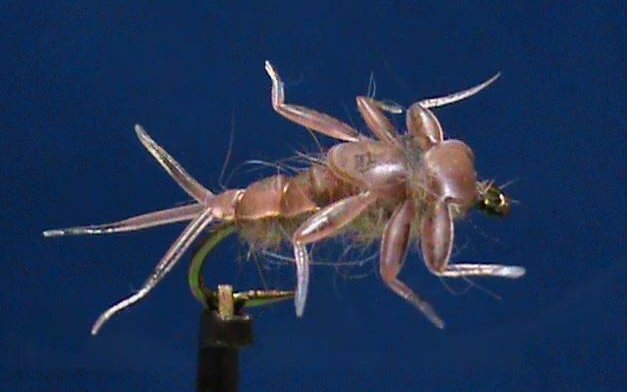 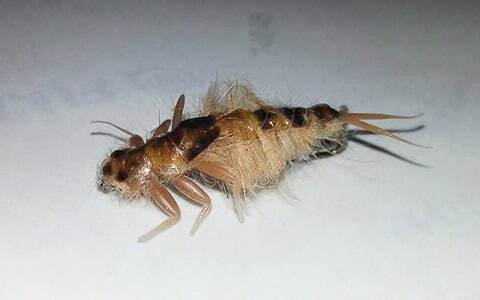 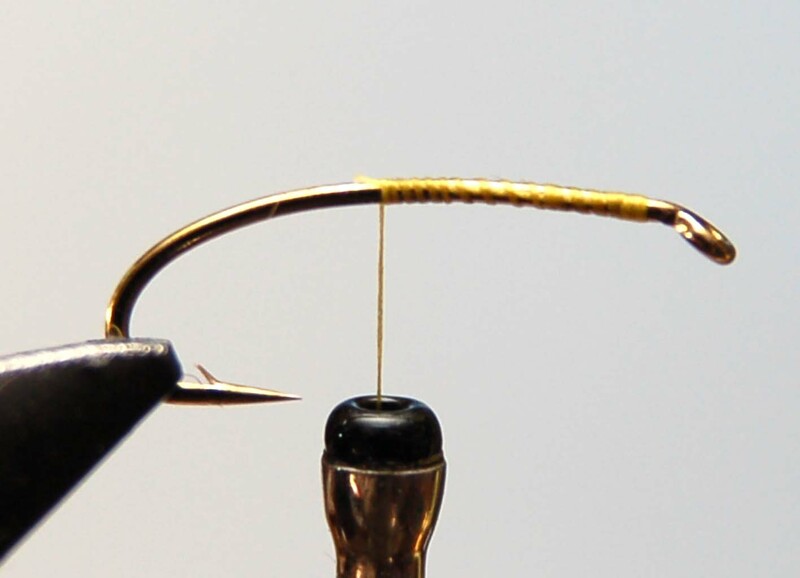 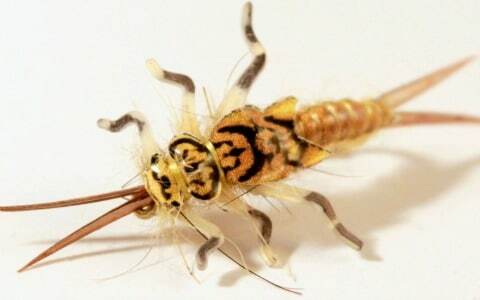 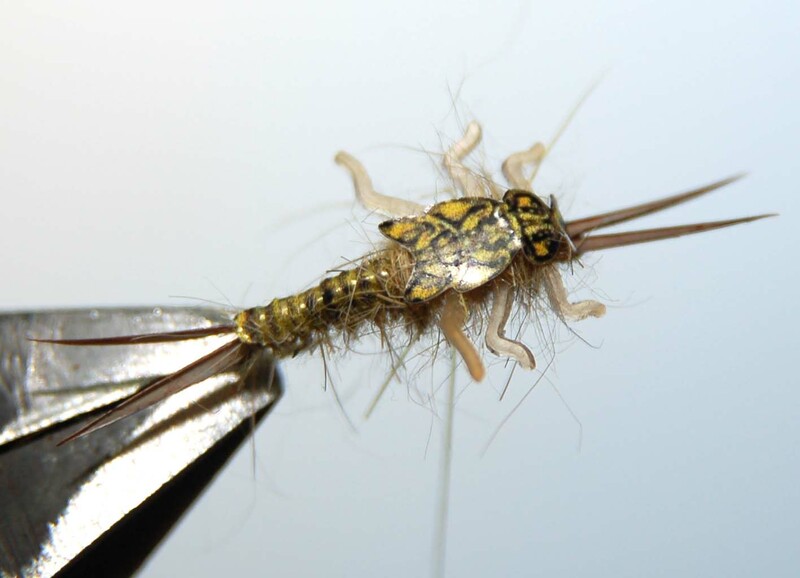 Very effective during April & May for trout on larger streams; but it is also extremely effective on small-mouth bass as the season progresses and the bass become more active. 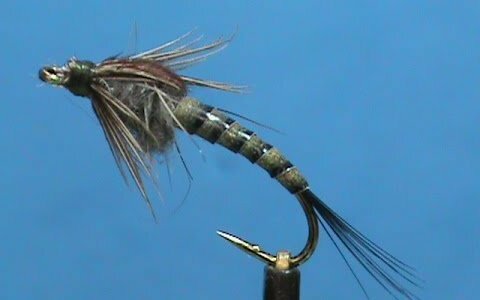 Fish it very slow and on the bottom.